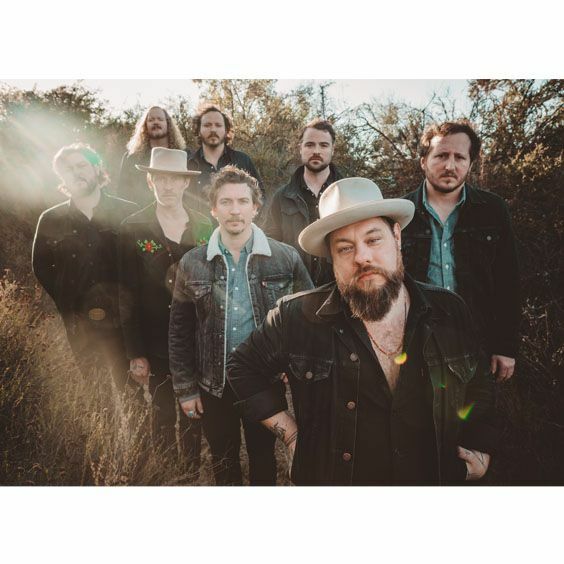 AEG Presents is thrilled to announce NATHANIEL RATELIFF & THE NIGHT SWEATS live at Red Rocks Amphitheatre Wednesday, August 22 and Thursday, August 23, 2018. August 22 show is SOLD OUT. Each ticket purchased will come with a digital download of ‘Tearing at the Seams’ available March 9th.